Providing freedom, luxury and comfort, the motorsailers are the ideal way to explore the glorious islands of the Aegean and Ionian Seas of Greece. These traditional vessels are often referred to as gullets, goulettes, gulets or caiques and are nowadays newly constructed yachts designed with every comfort in mind such as luxurious state rooms with en-suite bathroom, fully air conditioned of course. Motorsailers are literally both motor yachts and sailing yachts, but they primarily use the engines for propulsion and often the masts are a bit of show. Therefore, request in advance whether your gulet motorsailer will only be motoring during your cruise. The more reliable motorsailers and their owners - the reliable gulet companies - will have motorsailers available for a more active cruise: sailing and helping the crew adjust and hoist sails. These kind of cruises are more ideal for sailing holidays with teenagers or for business trips in which team work is key. 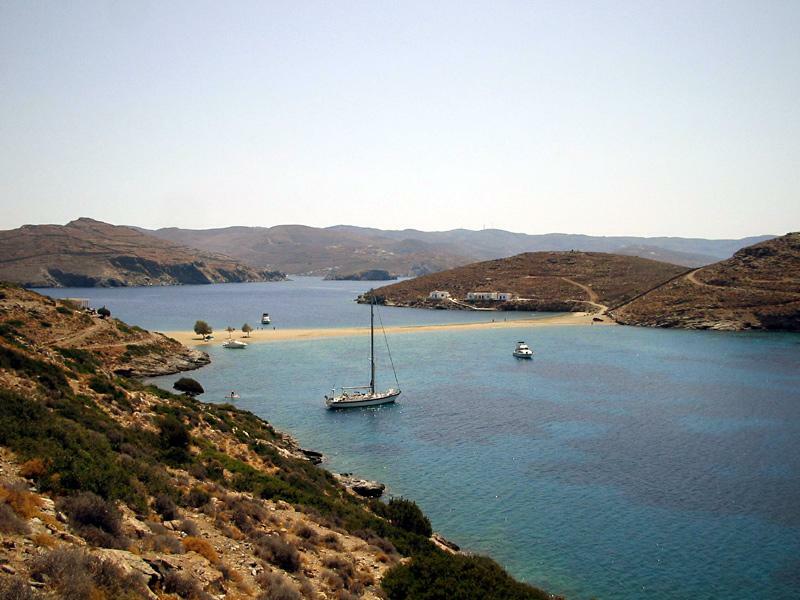 In Greece most motorsailers or gulets can be rent out of Athens, Lefkas, Kos or Rhodes. In Turkey focus on the ports of Izmir, Bodrum, Antalya, Marmaris or Fethiye. The majority of motorsailers can only be rent as a full charter which is the same as a private charter. Renting only one cabin along with 3-5 strange couples is always more difficult. Moreover, these package holidays often sail a strict predetermined route and freedom is limited. Although a cabin charter is ideal for a romantic honeymoon in these beautiful waters, it is recommended to hire a motorsailer for just yourself; but you need at least 4 to 6 guests in total to fill up your gulet. For the larger gulets your party could even consist of 14-20 guests. To get more privacy for your honeymoon also consider renting a smaller sailing yacht or catamaran.